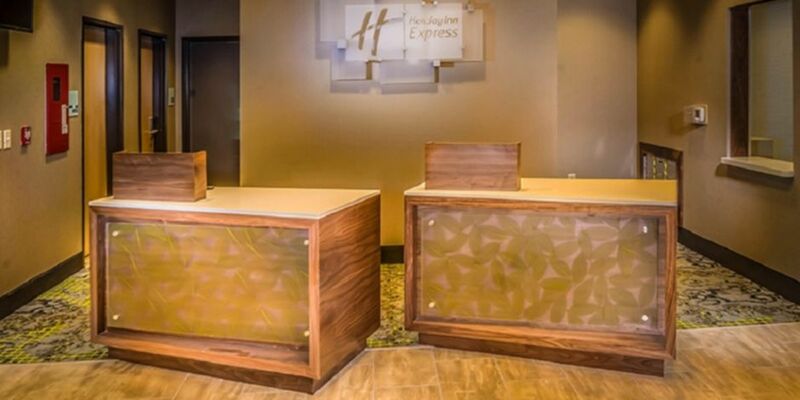 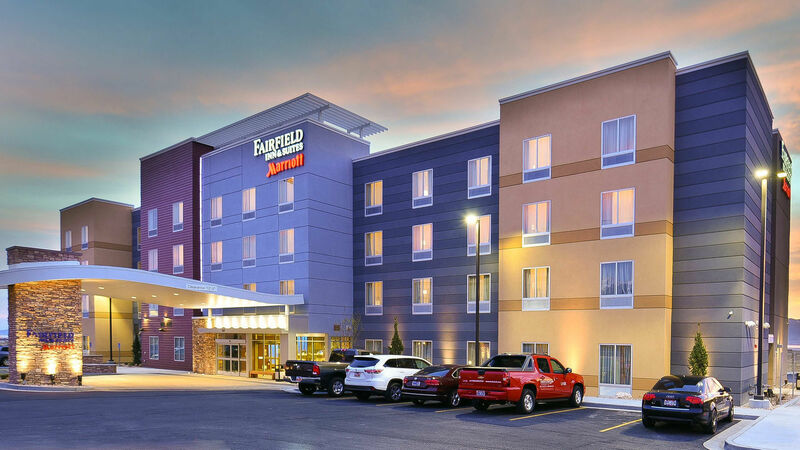 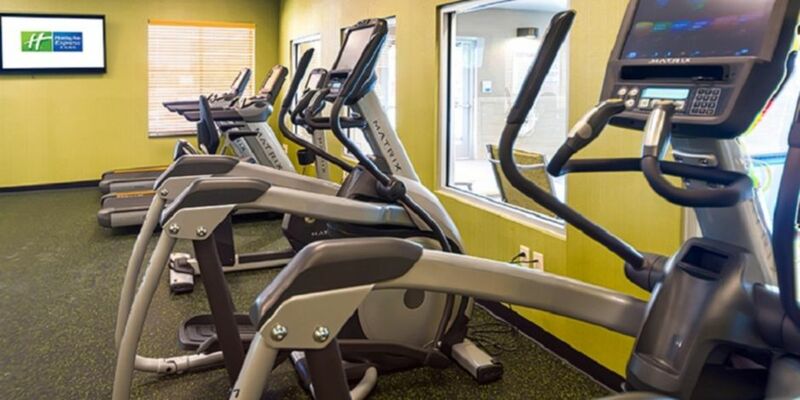 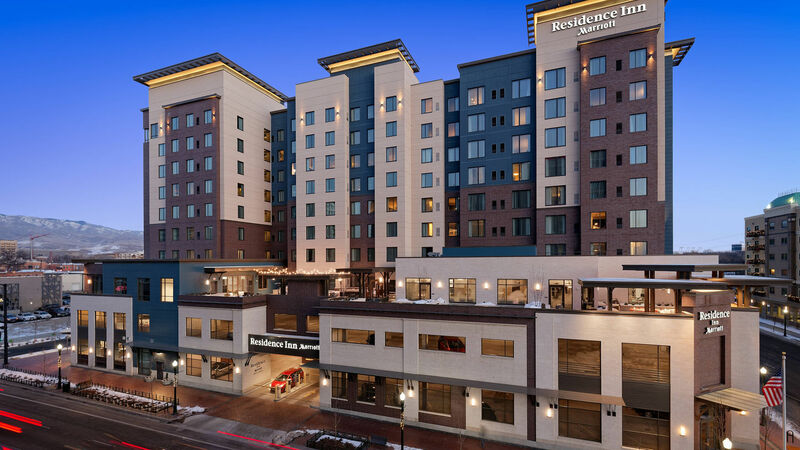 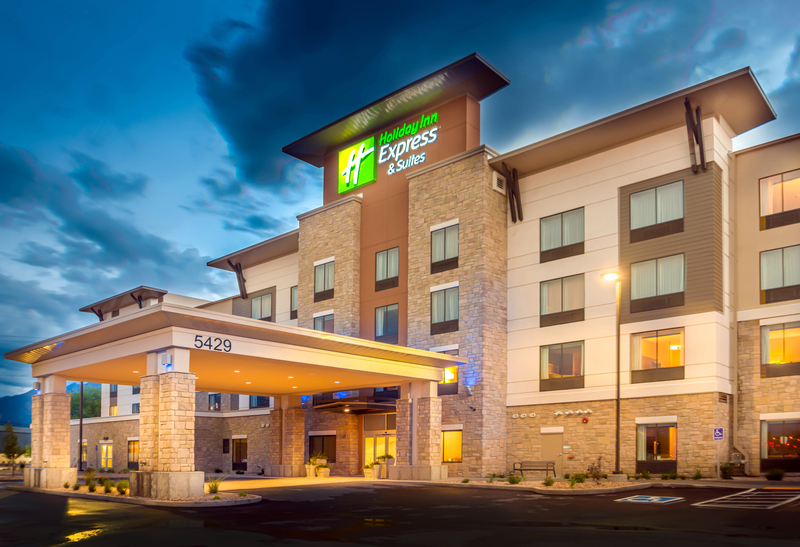 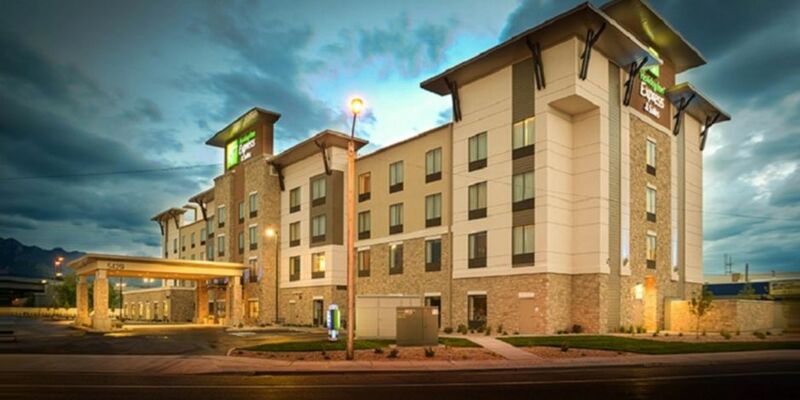 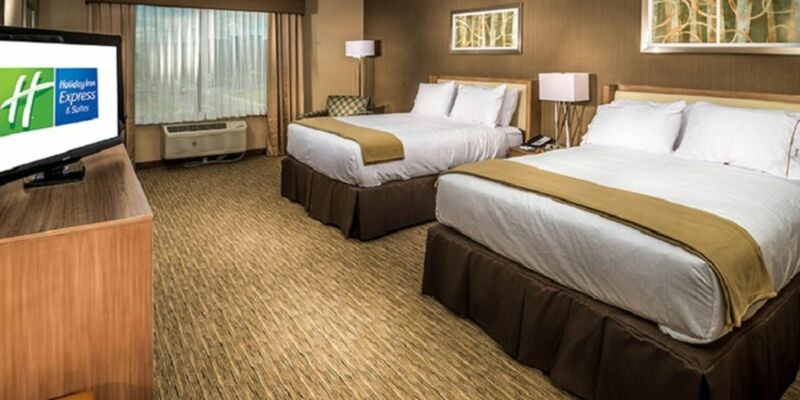 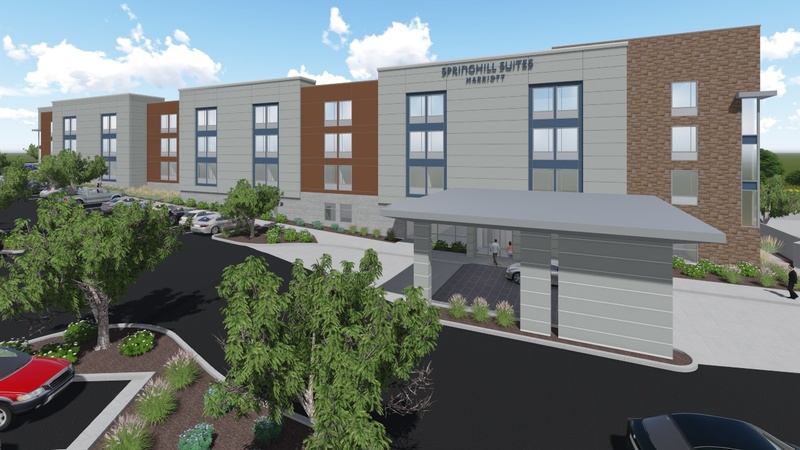 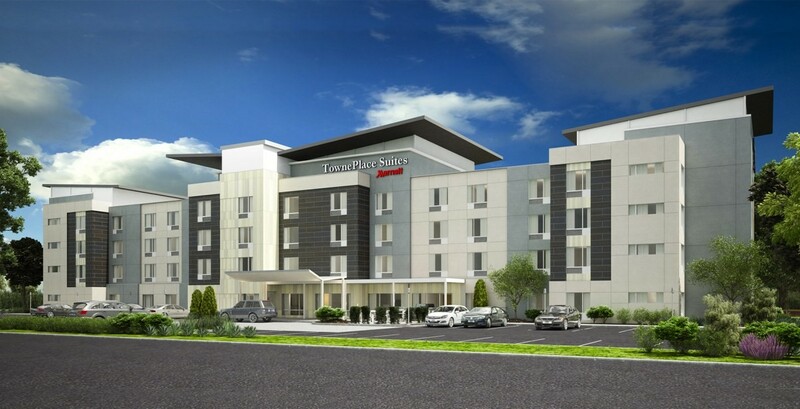 Pennbridge developed the 114-room Holiday Inn Express & Suites in Murray, UT to meet the growing lodging demand of Murray City and Intermountain Medical Center, the 100-acre flagship medical facility for Intermountain Healthcare system. 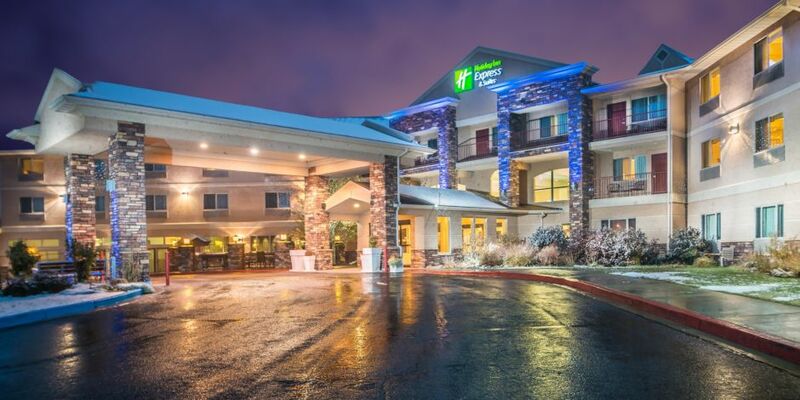 Also located less than 20 miles from the internationally acclaimed “greatest snow on earth” at Snowbird, Brighton, Solitude and Alta ski resorts, the Holiday Inn Express & Suites is the most visible upscale lodging facility in Murray and opened in August of 2014. 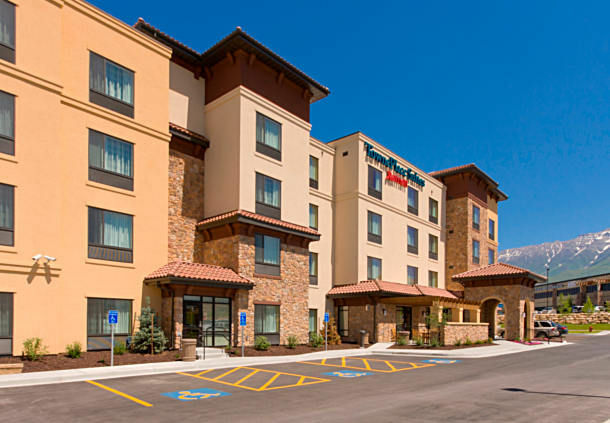 Pennbridge worked again with Central Community Bank of Idaho Falls, ID to obtain the project’s financing. 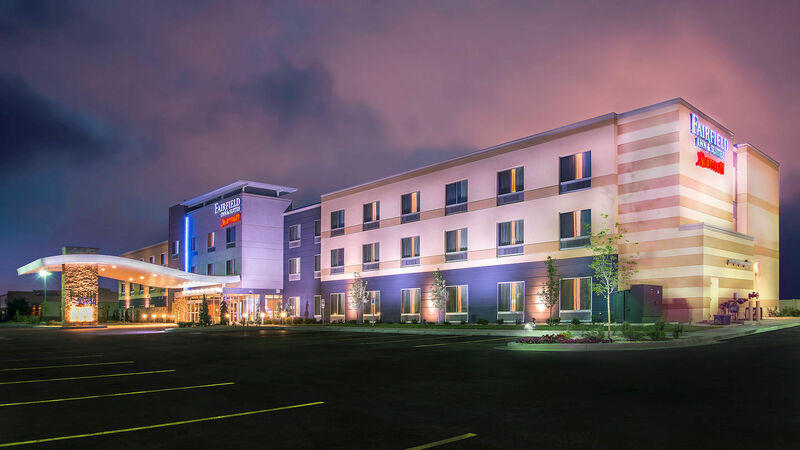 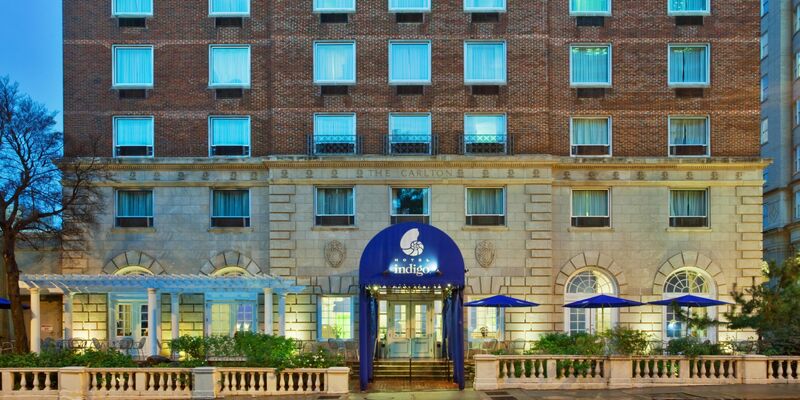 Pennbridge Lodging managed the day-to-day operations of the hotel prior to selling the hotel in November of 2017.